The weekend before my first chemo session my husband whisked me away on a surprise spa break. It was meant to be a relaxing, let’s-forget-about-all-that-cancer-crap for 24 hours… Alas, cancer’s shadow cast long and dark over even the most lightly scented of treatment rooms. I was asked to fill out a health questionnaire, you see. It’s a standard procedure. I’ve completed my fair share over the years but up until that point I’ve never had to tick the first box in the ‘have you ever had any of the following conditions’ section before. As I handed my completed questionnaire back to my masseuse I found myself blushing and apologising. Apologising for that one solitary tick. For having cancer at an age when it’s more likely for me to be hit by a bus or to disappear somewhere over the Atlantic in a blaze of burning debris. We exist though. We few, we unhappy few, we band of chemo brothers (to misquote Shakespeare). We’re all in our 20s, 30s and 40s and we’re generally found clumped together in a cancer group that people find hardest to accept. Perhaps our diagnoses are a little too close for comfort? After all, we’re the neighbours, the best friends, the mums at the school gate at 3pm. Tripped up in our prime, we have so much to live for and everything to lose. I hear the pause on the line when I call my chemo unit and the nurse requests my date of birth to access my records. I see the raised eyebrow on my GP’s face when I enter his room to ask for another prescription for anti-sickness tablets. He was told to expect a bowel cancer patient but I don’t fit the profile. I have no grey hairs other than those bequeathed to me by my deliciously truculent four year old. I make people panic. I can see their thoughts scatter like frightened rabbits when I tell them about my diagnosis. I’m asked to repeat my symptoms again and again as they silently compare and contrast them to their own lingering health ailments. Young adults are health anxiety addicts. We’re internet savvy, we scour the sites for similar symptoms, yet we’re secretly cosseted by our age. I see anxious, undiagnosed people time and time again on cancer forums, ones that are worried enough to Google their symptoms but not worried enough to push for a colonoscopy. It’s almost like they’re unwilling to accept that something terrible might actually be wrong with them because statistics have told them it’s ok.
Statistics are not individuals. 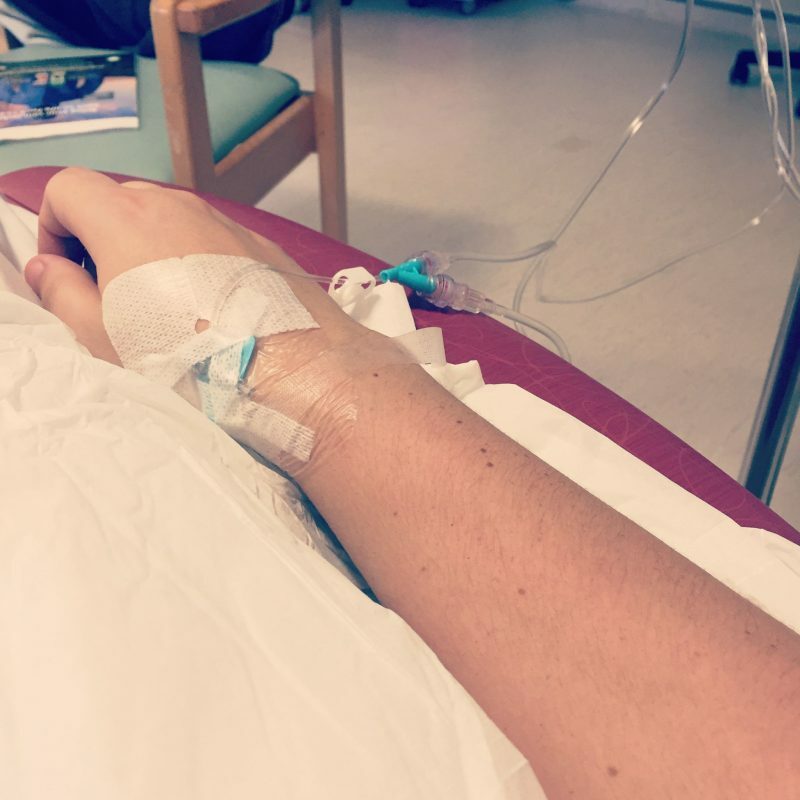 I learnt that the hard way the day after my Stage 3 diagnosis. To quote someone on another cancer forum recently, “the first rule of bowel cancer survival is don’t Google bowel cancer survival.” I’m fit and healthy, or so I thought. I have two children under 6. I shouldn’t have bowel cancer but I do. And I’m not alone. 2500 young adults are diagnosed with bowel cancer every year. 2500 men and women under 50. Young adults with young children like myself, or those that are facing an agonising choice between survival or starting a family. 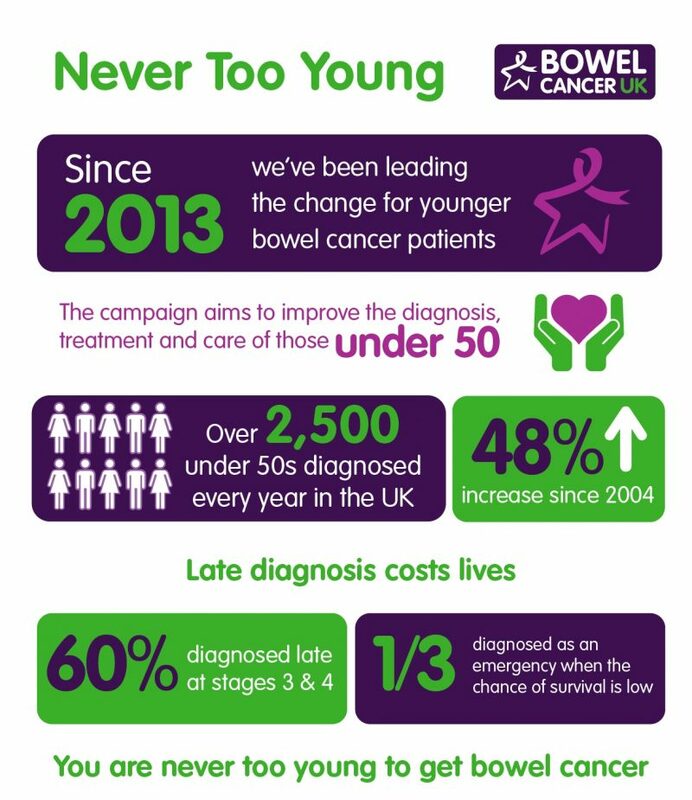 Never 2 Young is one of Bowel Cancer UK’s campaigns and I want to shout it from the rooftops. Time and time again I hear stories similar to my own, of a year long wait for hospital referrals. Of colonoscopy delays. Scotland have recently lowered the bowel cancer screening programme age from 60 to 50. 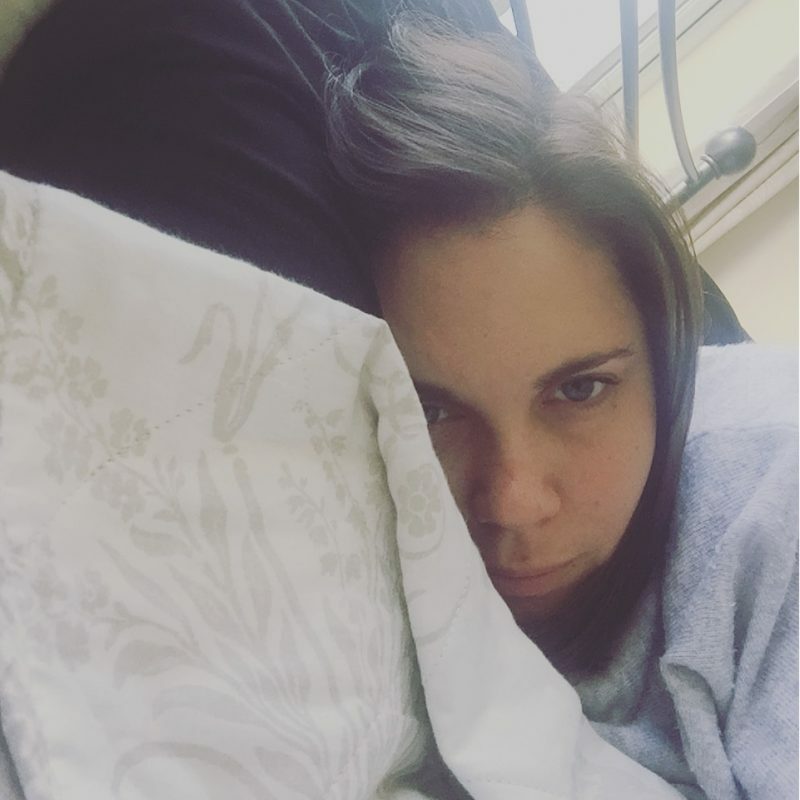 It’s a start but it’s no help to someone like me, a 37-year-old Englishwoman who suffered unexplained bleeding and a prolonged change in bowel habits for six months. And no it wasn’t piles, GPs 1 to 6, the ones who summarily dismissed me before I finally lost my patience and paid to see a private consultant. It doesn’t help that bowel cancer is somehow seen as mean and dirty. It’s the cancer that no one really wants to talk about, an embarrassing uncle that you don’t invite at Christmas for fear of upsetting that delicate dinner table equilibrium, yet it’s the UK’s second biggest cancer killer. Young adults need to be more aware of their susceptibility to this disease. It’s on the rise in our peer group and no one seems to know why. Chances are you don’t have bowel cancer but wouldn’t you rather know? Caught early and you’re looking at a complete cure. Caught later and the odds for survival start tumbling. To prevent that I’m willing to be your comfort blanket. I’ll repeat my symptoms over and over again to anyone who wants to listen if it means that fewer young adults are diagnosed late. Please don’t be embarrassed. Visit your GP and keep returning if needs be. It might be the most important call you ever make. Thoughts and prayers from the US. I’d like to share Sass Wyatt’s Facebook link, as well. Please keep us informed. We do care. This is definitely a wake up call. I have shared your words, I hope that they reach far and wide and help others to be aware, to take measures to take care of their health. Huge hugs and prayers, for you and your family. 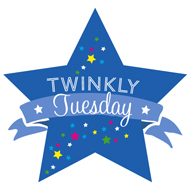 Sending lots of wishes your way. At the age of 21 I had rectal bleeding. Doctors dismissed me with piles and told me to eat more veg. for 9 months they dismissed me and on the 3rd trip to A&E did they take notice. eventually it turned out to be a benign tumour but not before whisking me off to the lead cancer specialist. Its not vulgar to speak about the bowel at all. I talk about it all the time given the chance whether people like or not. I was lucky. So many are not. Doctors do need to more aware not just the general public. I’m going to share you blog post on my twitter for awareness. I’m 37 too, I used to think I was invincible but it’s dawning on me that I am not ☹️. It’s great that you’re raising awareness of this topic for all those who still think they are. I’m sorry that this is your reality, but so thankful that you are spreading the word. My love, hugs and prayers… and most important.. A big Salute! You are a woman of substance and a great lady of resolve… You are a Hero! Recently one of our friends, who also belongs to early 30’s age bracket is diagnosed with the same cancer. There was a panic and trauma is yet to weather out. I sure will share your post with her. It definitely will help! She is undergoing her first chemo post tumor removal surgery. Thanks for standing up for the cause!